Applied Materials:Coal, limestone, granite, cobble, dolomite, bluestone, iron ore, coal gangue, coal, activated carbon, quartz, basalt, etc. 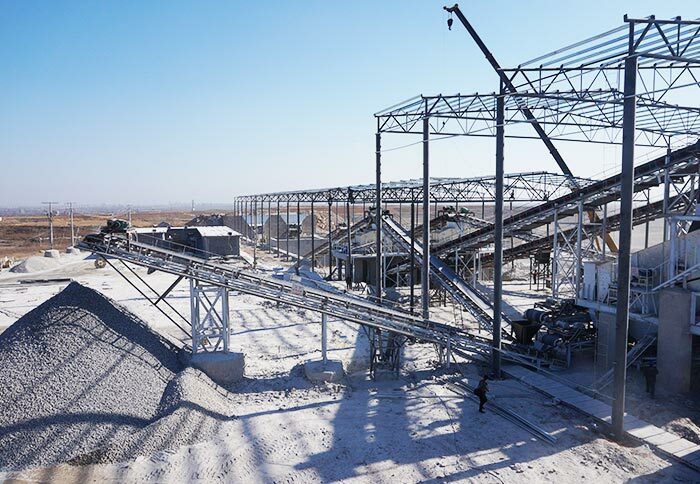 Characteristics:Big production capacity, high crushing efficiency, big crushing ratio, small abrasion amount, low energy consumption, stable operation, convenient maintenance, etc. 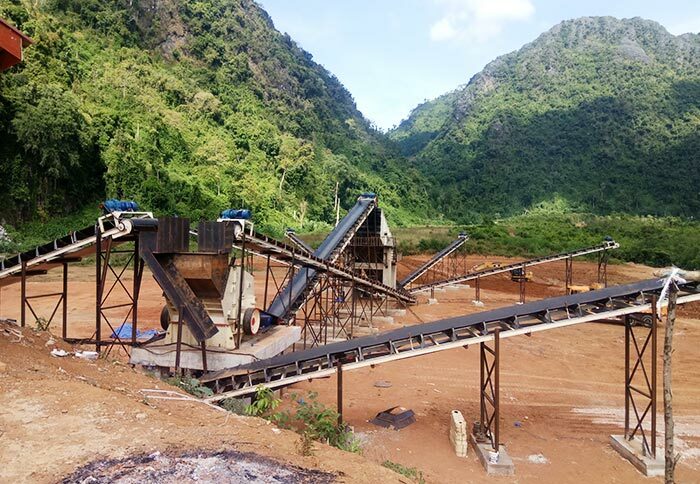 Compound crusher is a kind of small rock crusher, which is suitable for crushing limestone, clinker, coal and other minerals in building materials industry, mining, metallurgy and chemical industry. The compressive strength is less than 140 MPa, and the humidity of materials is not more than 15%. 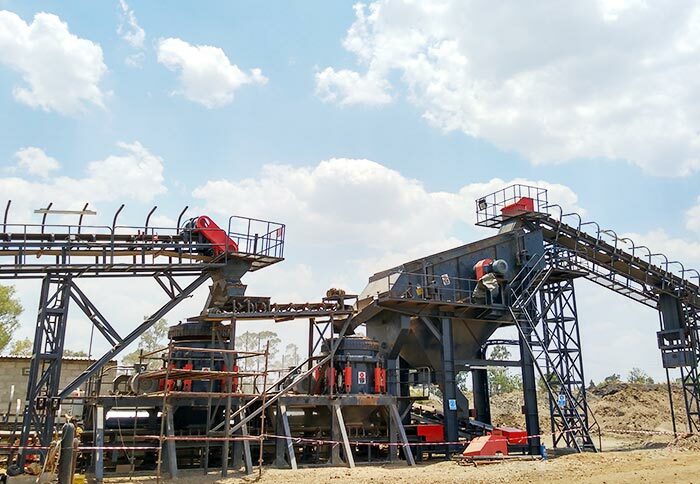 Compound crusher has unique features of large production capacity, big crushing ratio, low energy consumption, good sealing effect, stable operation and easy maintenance. 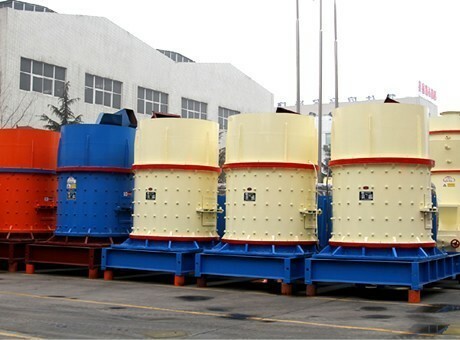 Compound crusher can be widely applied to the fine crushing of raw material and clinker in cement plants, which also can be used for the fine crushing of materials with medium hardness, such as dolomite, bauxite, lead-zinc, serpentine, blast furnace slag, coal gangue, phosphate ore and other ores. It is particularly suitable for artificial sand making or highway pavement processing of hard limestone, dolomite, granite, basalt, etc. Compound crusher has fine and coarse grinding functions. It has characteristics of small wear, simple and reasonable structure, low operation cost, high rushing rate and energy saving. 2. Not easily affected by the moisture content of material with convenient maintenance. Less affected by the moisture content of materials and moisture content can reach up to about 8%. Impeller lining has small wear, which is convenient for maintenance. 3. Uniform product size, less pollution. 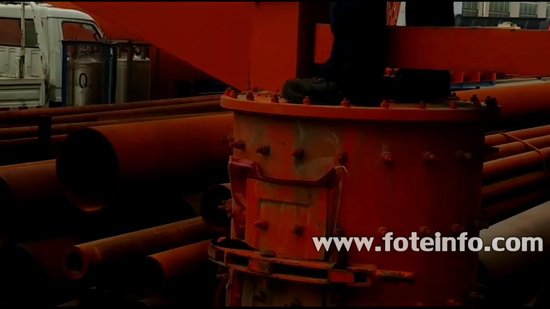 The working noise is less than 75 dB (DB level), less dust pollution. The finished product is in cubic shape, large bulk density and minimal iron pollution. 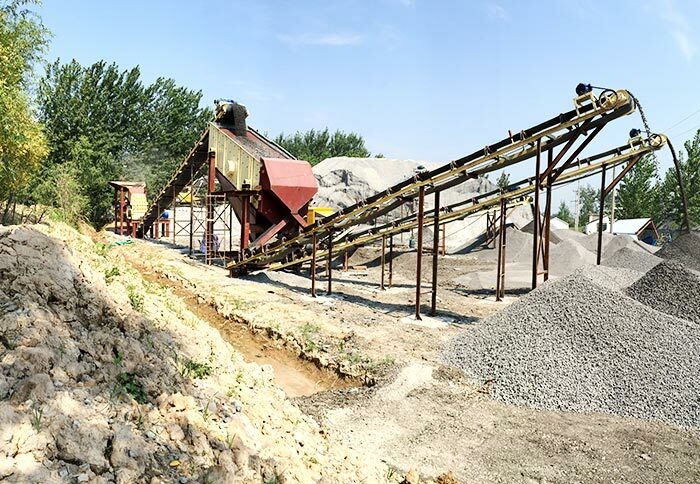 As a typical kind of small stone crusher machine, compound crusher has incomparable performance during its production process. 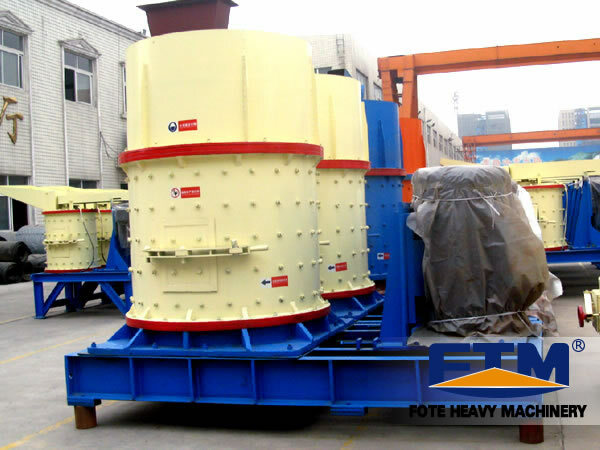 Fote compound crusher price is the most favorable with the same quality. If you want to know about our latest quotation, please chat with us online or send emails to us. Thank you!